Washington (CNN) President Barack Obama vetoed a bill Friday that would allow family members of 9/11 victims to sue Saudi Arabia, pitting him against Congress and both presidential candidates on an emotionally charged matter. The White House claimed the legislation could expose US diplomats and servicemen to litigation in other countries. Republican and Democratic leaders in Congress say they’ll override Obama’s veto next week. Nationwide, reports say call centers have been shorted by at least $600 million per year. Calling 911 is one of those things you just expect to work regardless of the circumstances. A new lawsuit alleges that mobile carriers including AT&T and Engadget parent company Verizon are shortchanging the indispensable emergency service, however. 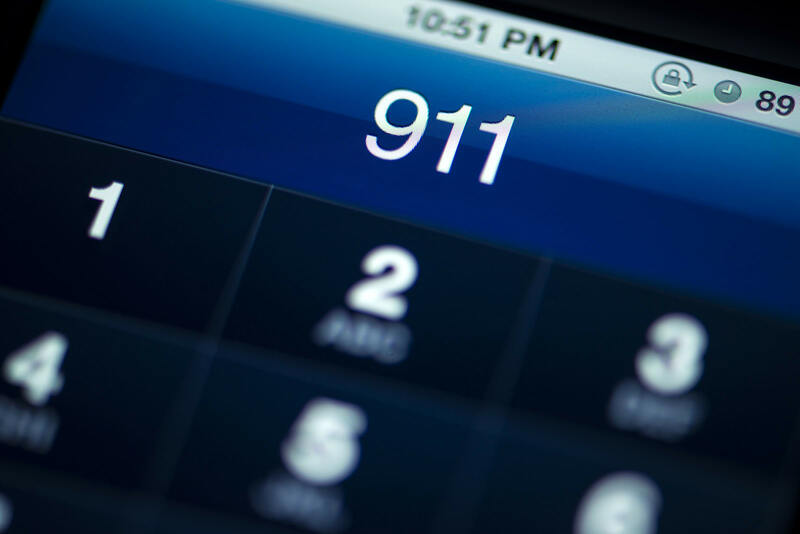 Apparently, in an effort to cut deals with business customers, the aforementioned telcos have been lowering the typical $1 fee per-line charge that goes straight to funding 911 call centers, according to The Wall Street Journal.